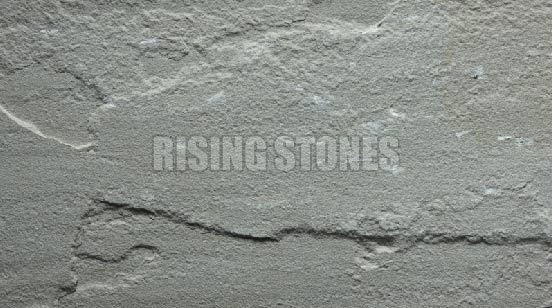 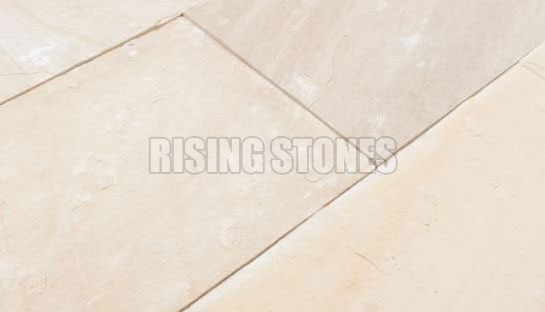 We are a well-known Manufacturer, Exporter and Supplier of top class Sandstones. 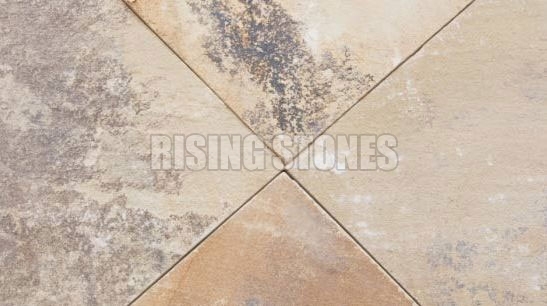 Known for their high durability and chemical resistance, the Sandstones are in high demand. 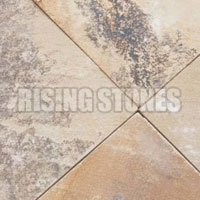 Sandstones, available with us, enhance the beauty of any place where they are placed. 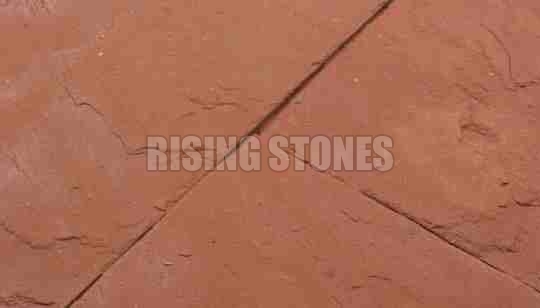 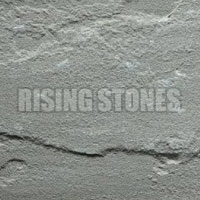 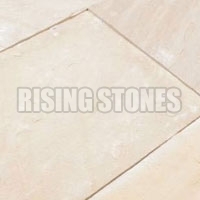 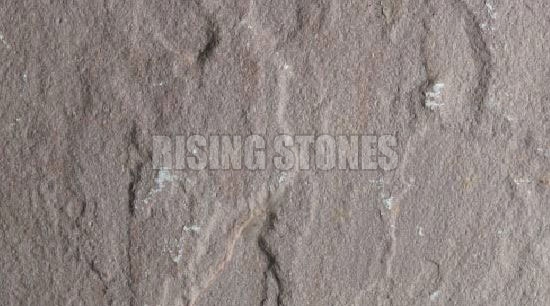 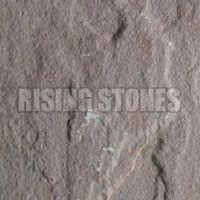 Avail exquisite Sandstones from us in various colors and patterns.